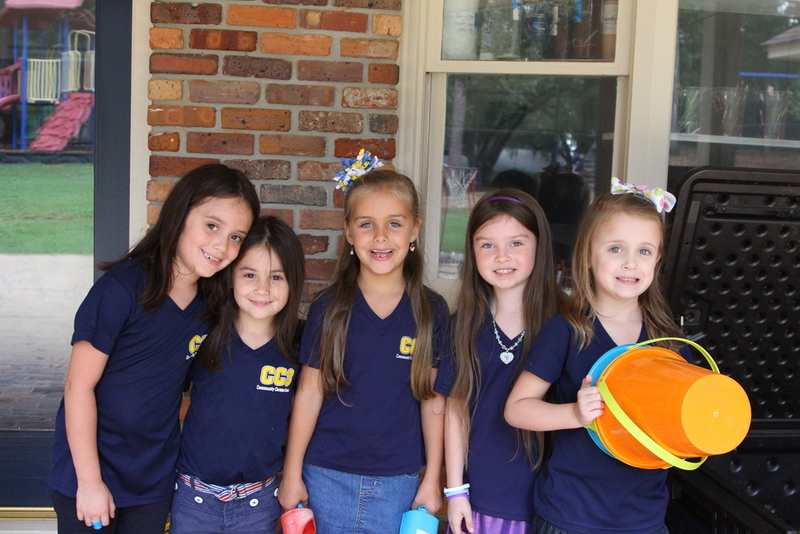 Our elementary program cultivates a love of education in our students that inspires a lifetime of learning. Children are taught from a Biblical worldview and learn how to defend their faith and manage their personal/professional lives in a way that brings honor to God. 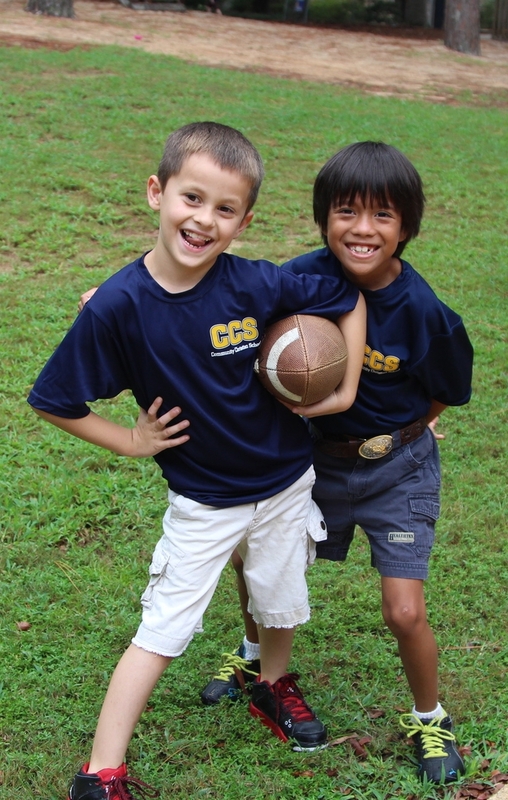 PE class as well as intramural sports: flag football, soccer, basketball, t-ball, volleyball, and girls' cheerleading.